Three meetings today, with Chepstow, Haydock and Market Rasen offering some good racing action on what is another quiet afternoon.. 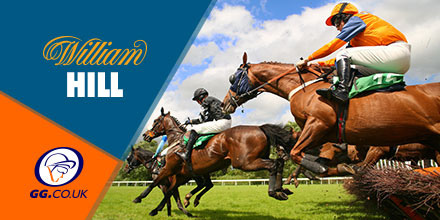 Check out this mornings market movers at William Hill and see which runners are attracting the punter eye across what is a fairly quiet market on this Wednesday morning. Scorpion Sid is among our horse racing betting tips for Wednesday.